The golden Krugerrand is without question the most famous golden investment coin in the world. 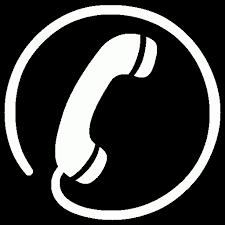 The Krugerrand has a purity of 916.7/1000 and a net weight of 31,1 gram. It was the first golden coin to weigh 1 troy ounce. 50 gram 99.99% pure gold bar. These bars are newly poured by Umicore and easily traded world wide without further inspection thanks to their Good Delivery Status. 100 gram Umicore gold bar. 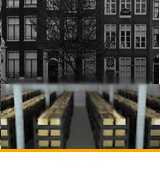 These gold bars hold the Good Delivery status, are recognized worldwide and easy to trade. All gold bars are newly poured and delivered in their original packaging. 500 gram Umicore gold bar. 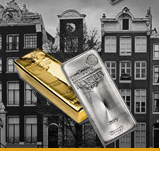 These gold bars hold the Good Delivery status, are recognized worldwide and easy to trade. All gold bars are newly poured and delivered in their original packaging. 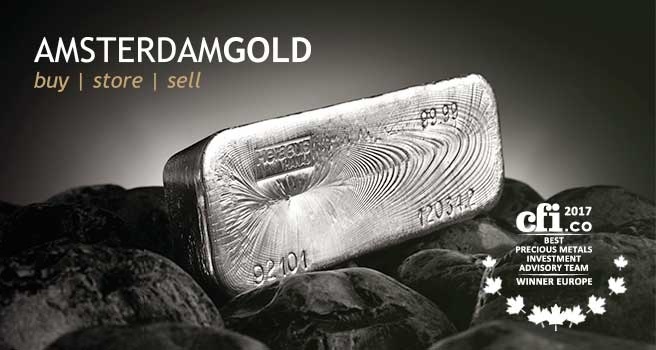 1 kilogram Umicore gold bar. These gold bars are delivered in their original packaging with a certificate of authenticity. 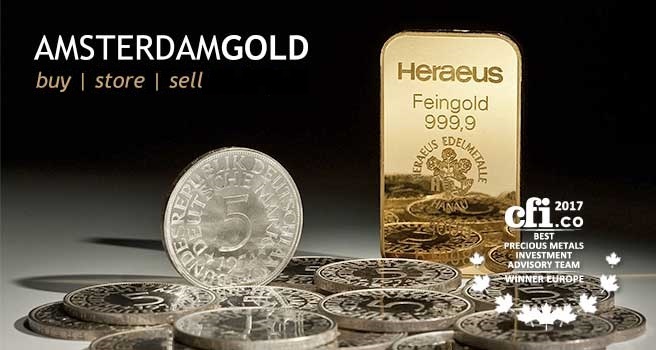 All gold bars are newly poured, hold the Good Delivery status, are recognized worldwide and easy to trade. 12,5 kilogram Umicore gold bar. 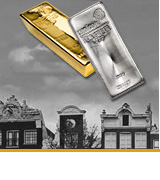 These gold bars hold the Good Delivery status, are recognized worldwide and easy to trade. All gold bars are newly poured and delivered in their original packaging.